What is the bond that binds us? The mission of Clearwater Camp is to foster confidence, courage, compassion and community – four points on Clearwater’s compass – by providing a traditional sleep-away camp experience for girls. 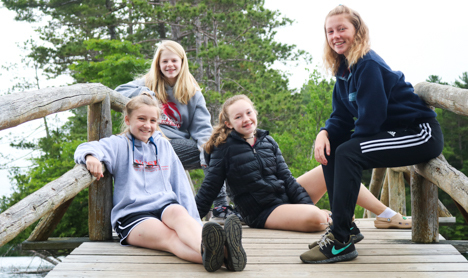 By supporting the Clearwater Camp mission the board of directors seeks to provide the Clearwater Camp experience to as many girls as possible – because we know it makes a difference in their lives and they will make a difference in the world. The Clearwater Camp Foundation was incorporated in 2003 to help ensure that Clearwater Camp for Girls will continue to operate in the spirit that has guided it since its founding in 1933. In collaboration with the executive director and staff, the board of directors acts to protect the camp’s natural environment, manage the camp’s facilities and support the camp’s programming–with the over-arching goal being to develop the whole self in every camper. The board recognizes that the culture at Clearwater is its most valuable asset. That unique culture has been nurtured since the camp’s inception and is referenced in the camp’s mission statement. There are countless ways in which these concepts are put into action. These actions are critical in that they create the intangible culture that is at the very heart of Clearwater Camp’s essence. As a community, we successfully completed an eight-year, $7.5 million capital campaign to complete the purchase of camp from several private owners, enhance and repair camp’s facilities and establish a scholarship program for young women whose families might not otherwise be able to afford the Clearwater Camp experience. More information about these activities and more is available on our Stewardship FAQs page. Clearwater Camp is a private, nonprofit 501 ( c ) 3 organization. Donations are tax-deductible to the extent provided by law. The Clearwater Camp Foundation bylaws are available upon request. 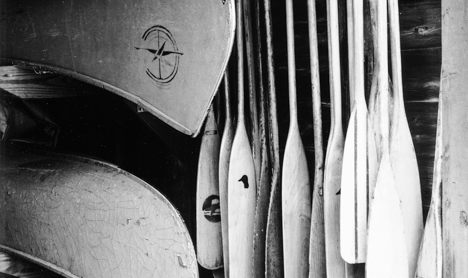 The members of the Clearwater Camp Foundation Board come from a variety of professional backgrounds but share a unique love for the timeless traditions of Clearwater Camp. 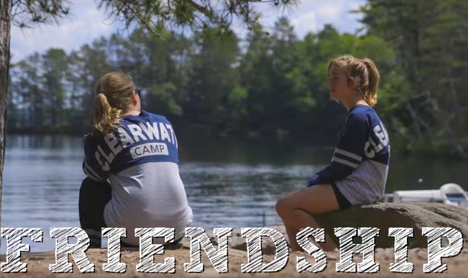 As campers, counselors or parents, each have witnessed and experienced the profound sense of well-being and purposeful maturity the Clearwater experience has offered girls and young women for more than 80 years. The Clearwater Camp Foundation Board is committed to continuing the traditions that many have come to hold so dear, without interruption or alteration.